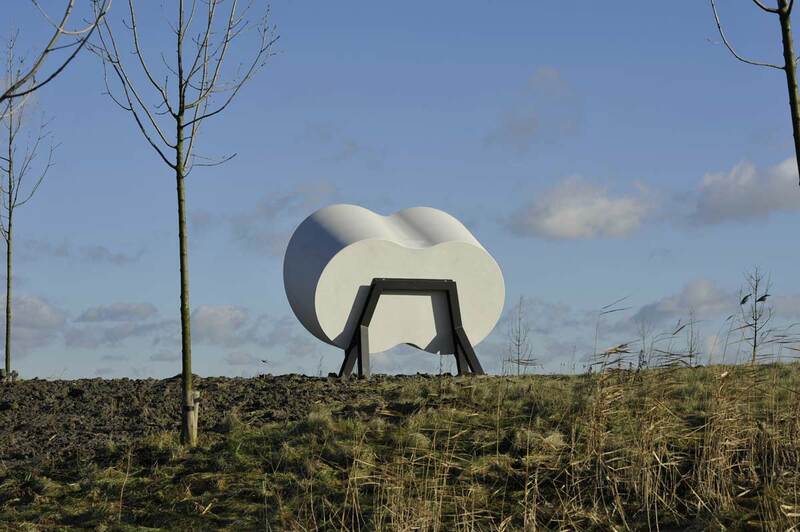 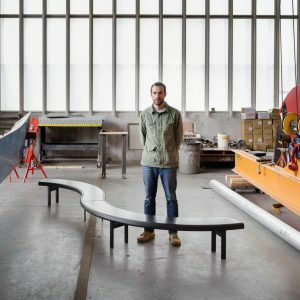 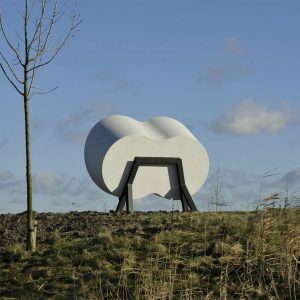 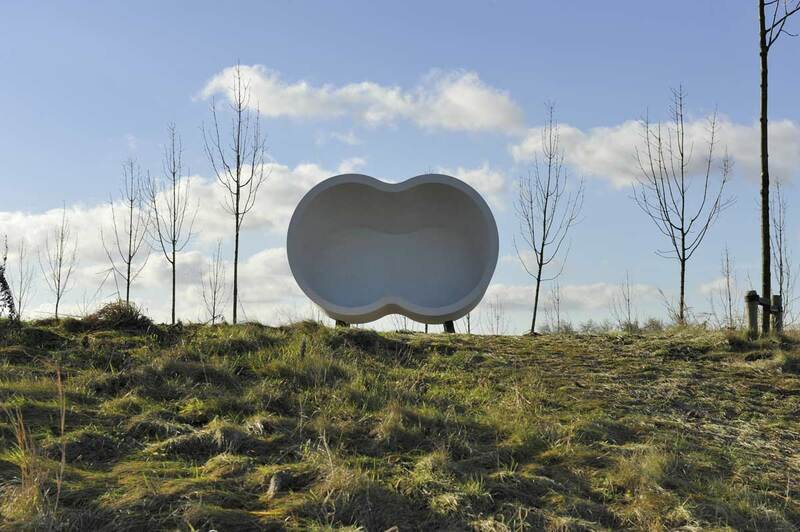 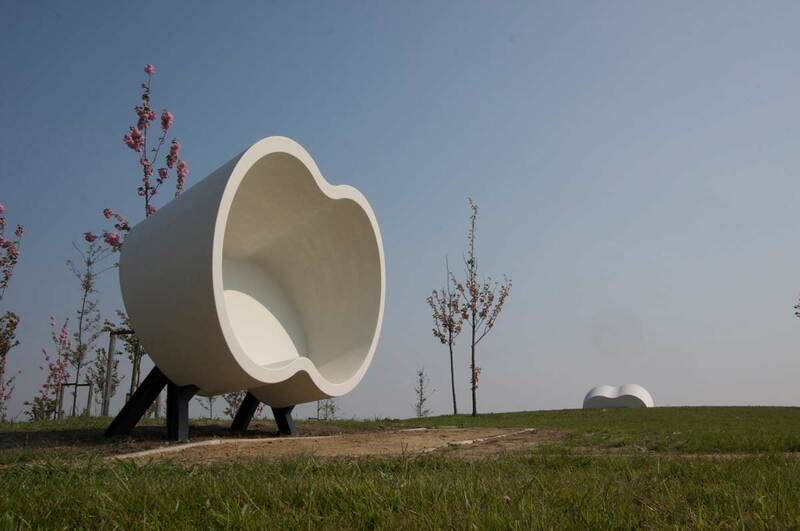 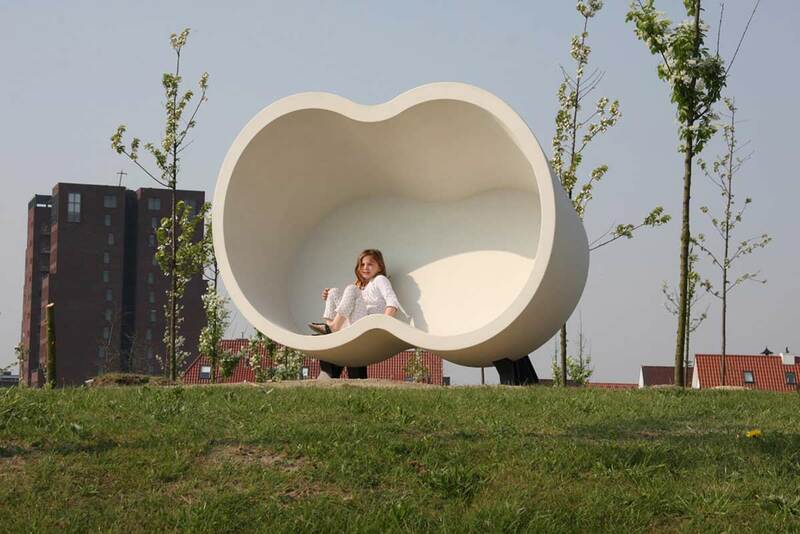 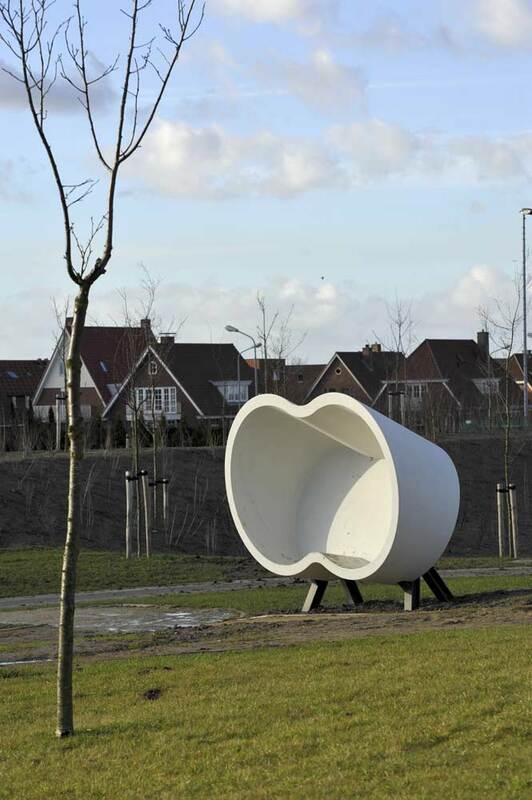 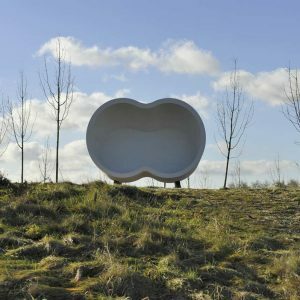 Designer Buro Poppinga has installed ten BINOCULAR benches, all facing the gently rolling green hills landscape with beautiful views across the Hoofddorp and Schiphol polders. 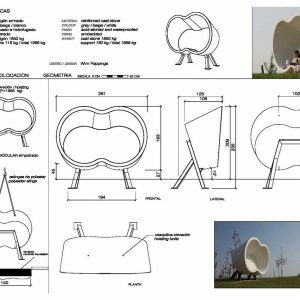 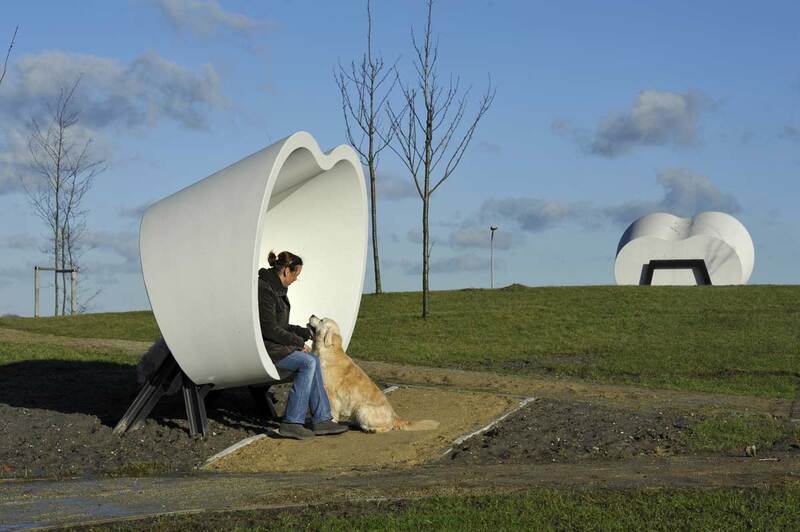 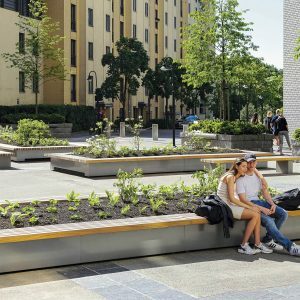 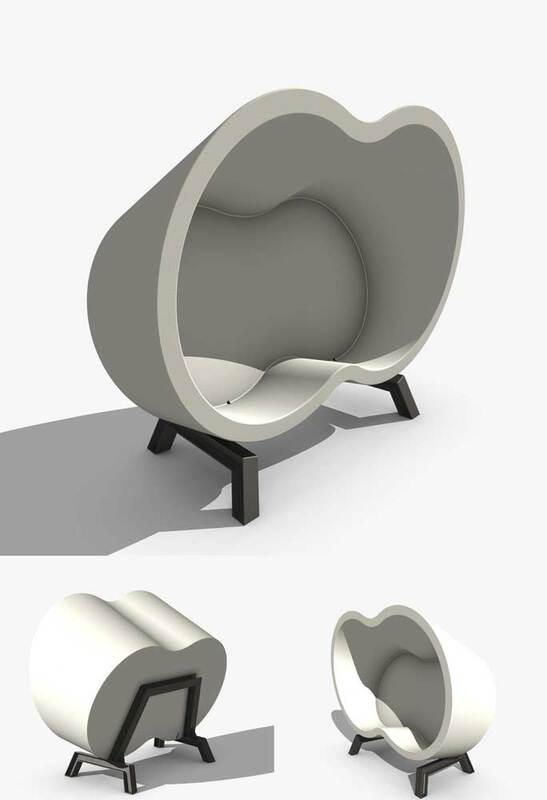 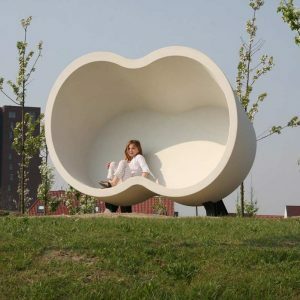 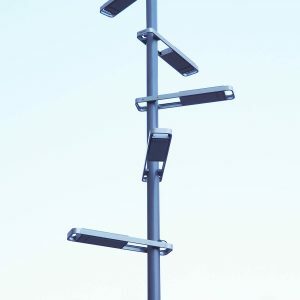 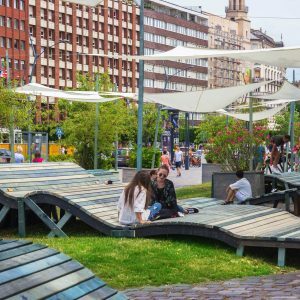 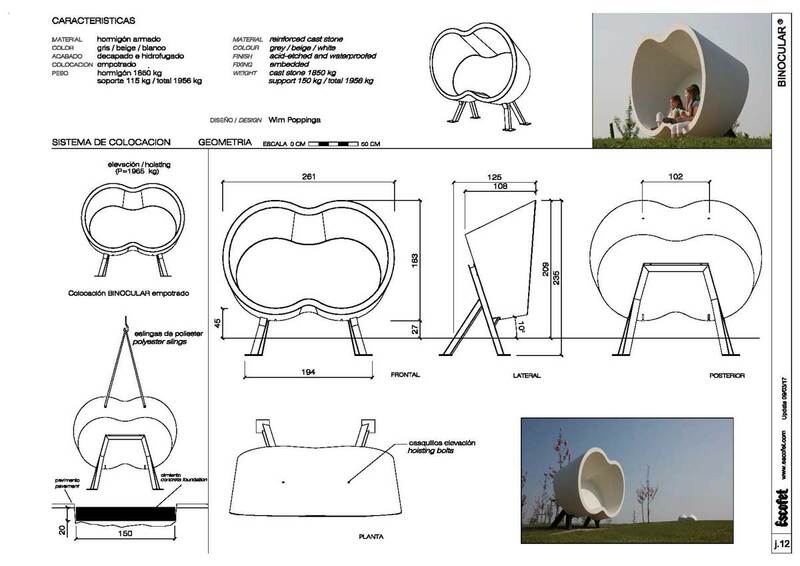 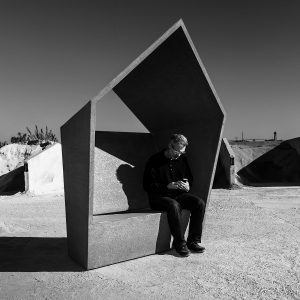 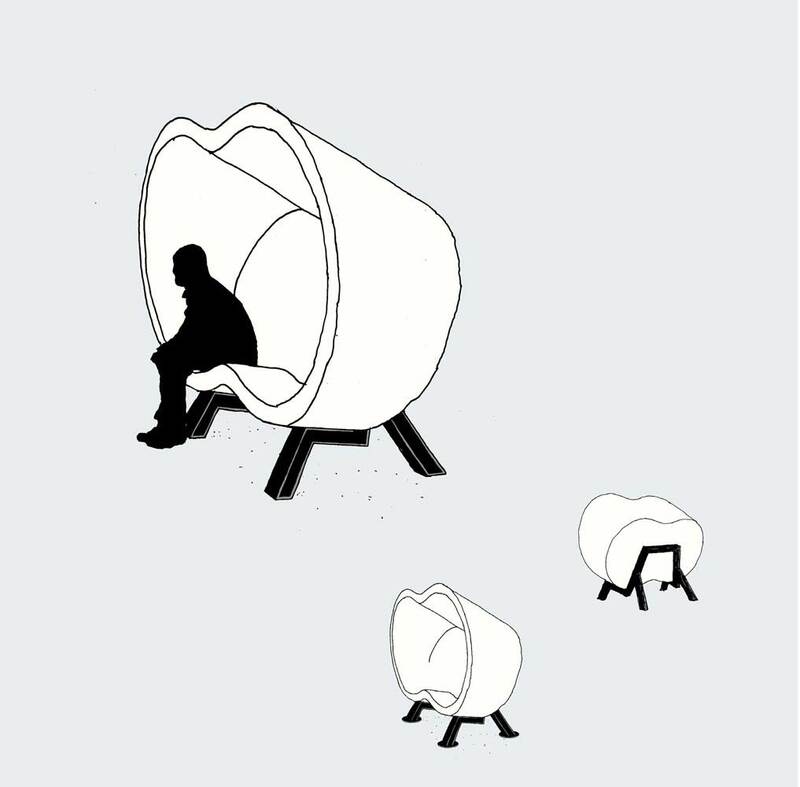 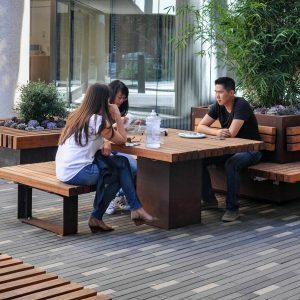 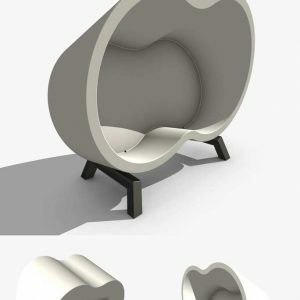 Their closed configuration provides intimate shelter from the wind and the inclement weather for users who can sit in different positions, individually, in pairs or in small groups. 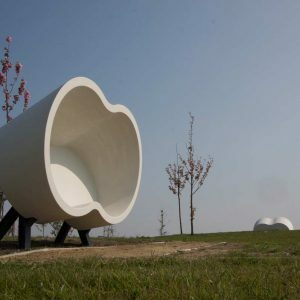 In clear reference to binoculars, these benches all face the same direction, framing the views and generating the visual effect of a battery of white concrete lookouts in the green landscape. 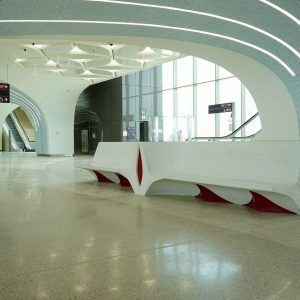 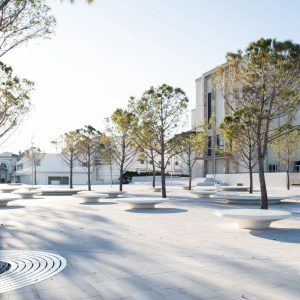 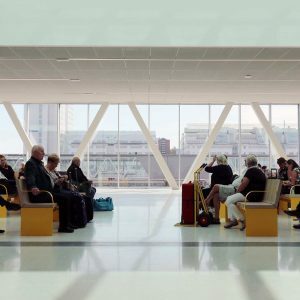 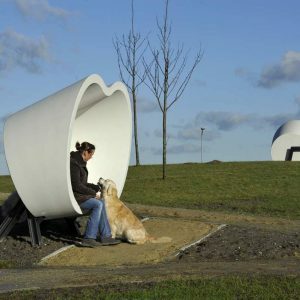 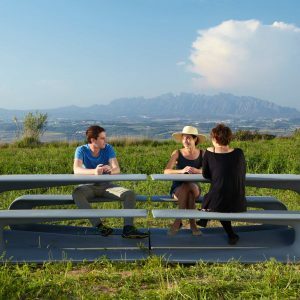 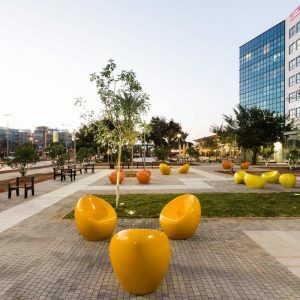 The benches are raised slightly on metal structural props that disappear at a distance, making these rounded volumes seem to levitate in the landscape. 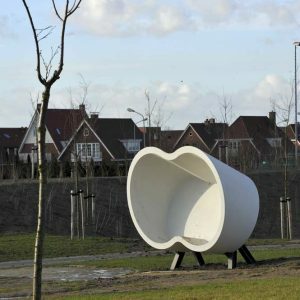 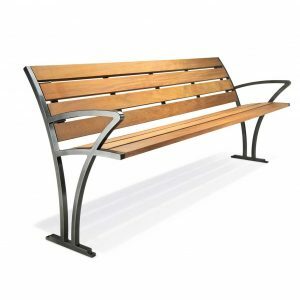 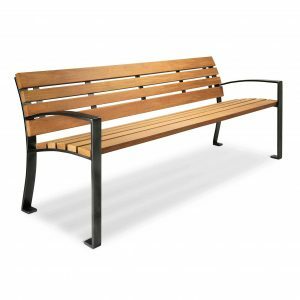 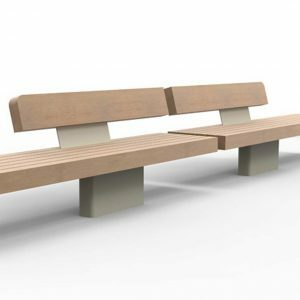 Binocular Benches, prior to become a new standard in Escofet’s catalogue, were originally designed for the Municipality of Haarlemmermeer and first placed in this site.